Do you need some gift ideas for loved ones you are closest to and for those whom you may not see as often? You can easily build a closer connection with everyone on your list with a custom present that is personalized just for them. An individualized Christmas gift speaks right to the soul of the recipient. When you select a present for someone that is tailored especially to their interests, it will become a token that will be treasured for a lifetime. The recipient knows that you spent time choosing the perfect item by considering exactly what they like and appreciate. 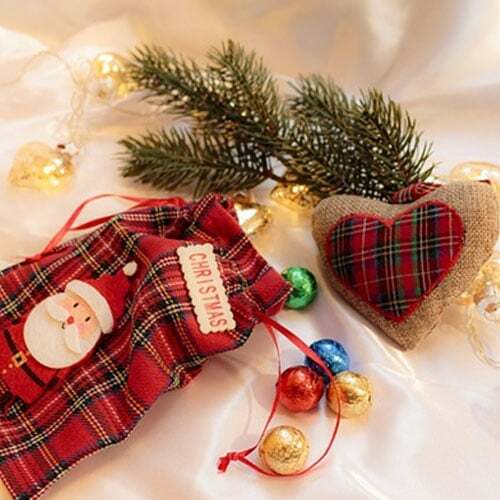 Since the gift is custom-made for one person, there will not be another item just like it anywhere, adding even more meaning to the present and the season. 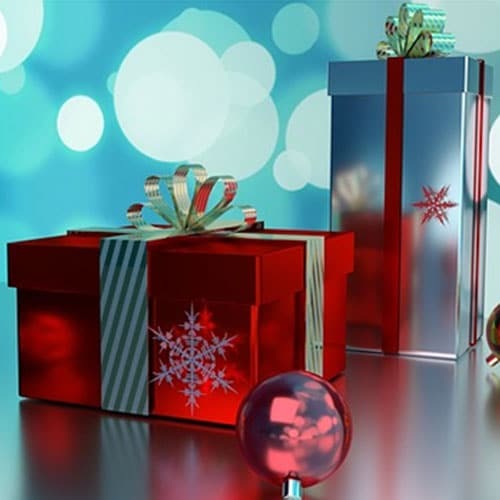 Your made-to-order Christmas gift will stand out among others received simply because you took the initiative and selected something with distinctive meaning. 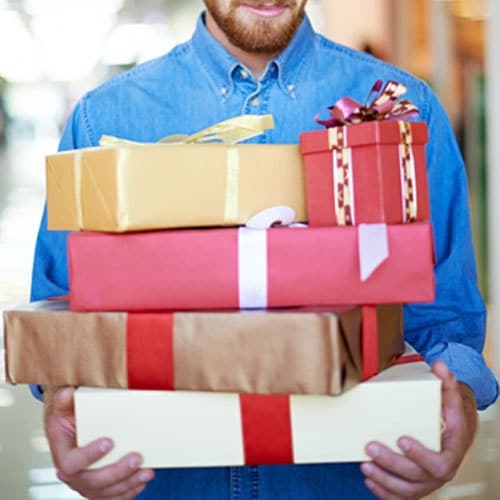 Don’t just give another gift you happen to see in a big-box store. Stand out with a personalized present to make Christmas more memorable than ever. Anthropologie Monogram Lidded Jewelry Box – This beautiful floral box with the monogram of your choice is a great catch-all for jewelry on a nightstand or vanity or small supplies on an office desk. Yankee Candle Personalized Photo Candles – While a plain old candle can be boring, step it up with a special photo and home fragrance. Fingerprint Jewelry – Since everyone has a different fingerprint, this is the ultimate in personalization. Give a necklace with a child’s or spouse’s fingerprint that will be treasured forever! Windsor Fleece Personalized Throw Blanket – Who wouldn’t feel warmer with this cozy blanket edged with delicate fringe and imprinted with a name or initials? Her Silver Lining Custom Aluminum Cuff Bracelet – Delicate and simple, this silver bracelet comes in four styles and can be customized both inside and out for that extraordinary lady in your life! Leatherology Painted Monogram iPhone Case – It’ll be hard to misplace this phone with an eye-catching colorful case and distinctive monogram. Leather Luggage Tag and Passport Sleeve – A business trip doesn’t have to be a nightmare with these beautifully customized travel necessities! Personalized Constellation of Love – Remember a special moment as it was depicted in the stars that night with a custom star chart. Personalized Copper Moscow Mule Mug Set – Drinks just taste better in an initialized mug! Elk Ridge Engraved Pocket Knife – Since a man usually carries a knife anyway, get him this unique spring-assisted folding model that demonstrates quality and personality. Your friends and family deserve all you can offer them this year. Show them how much you care with a custom-designed present just for them. Creative Commons Attribution. 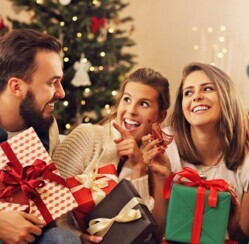 Permission is granted to repost this article in its entirety with credit to www.Christmasgifts.com and a clickable link back to this page.